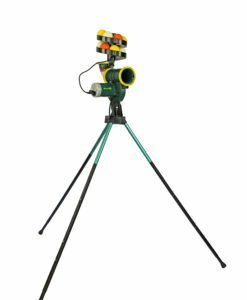 Paceman Pro X2 Bowling Machine is fully adjustable for full pitch as well as short pitch deliveries. 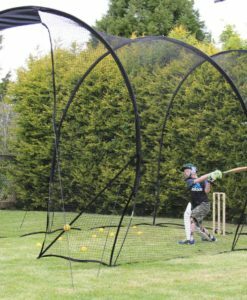 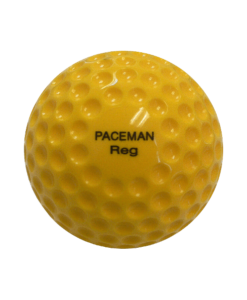 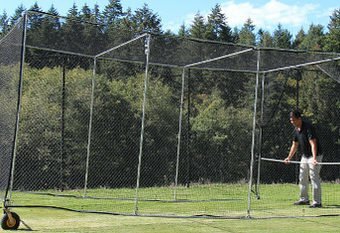 If you’re serious about your cricket, the Paceman Pro has what you need to take your practice to the next level. 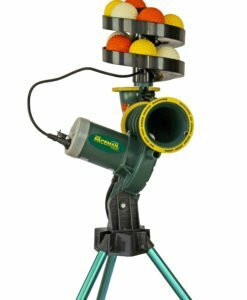 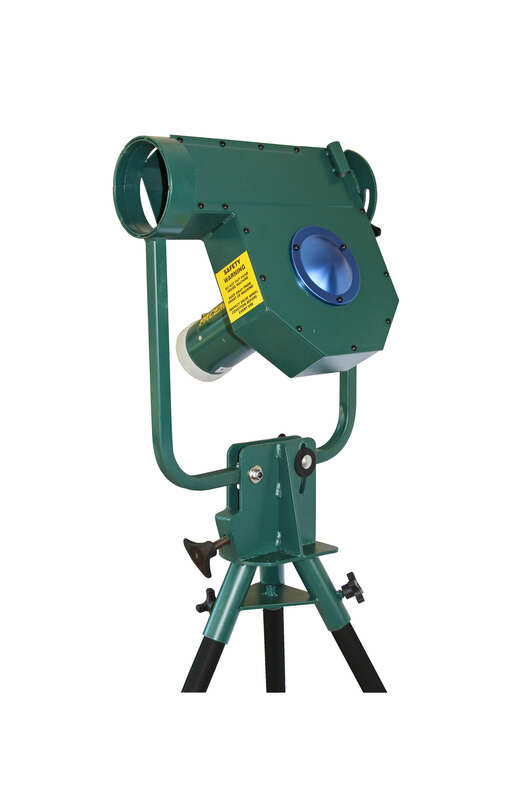 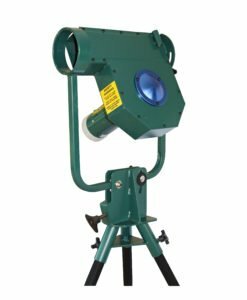 Paceman Pro X2 Bowling Machine- This is the machine that does it all! 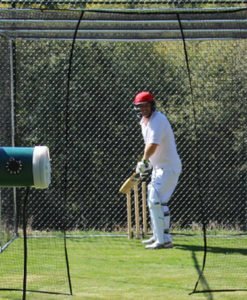 Pace, Swing and even Spin! 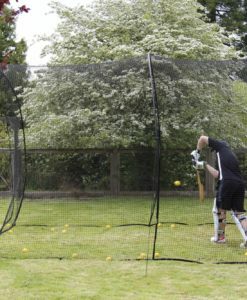 If you’re serious about your cricket, the Paceman Pro has what you need to take your practice to the next level. 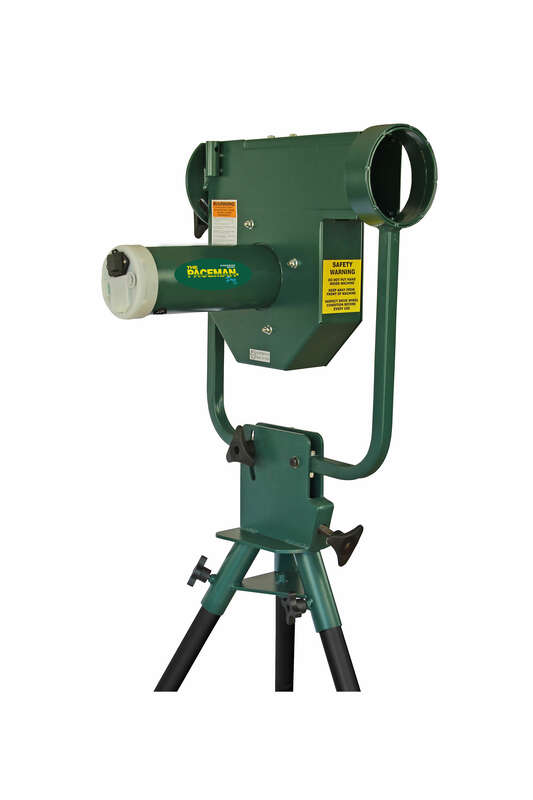 Ball feeder is not supplied with this machine, its therefore single balls at a time, unless you buy the extra ball feeder.